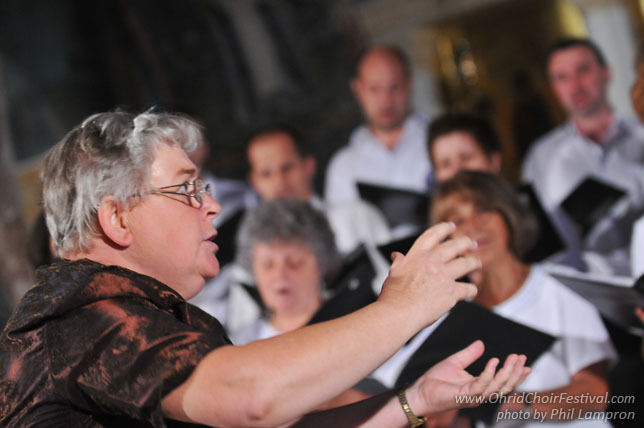 The Cantare Mixed Voice Choir was established in 1997. Its conductors are Mária Csillik and Mária Kalocsai. 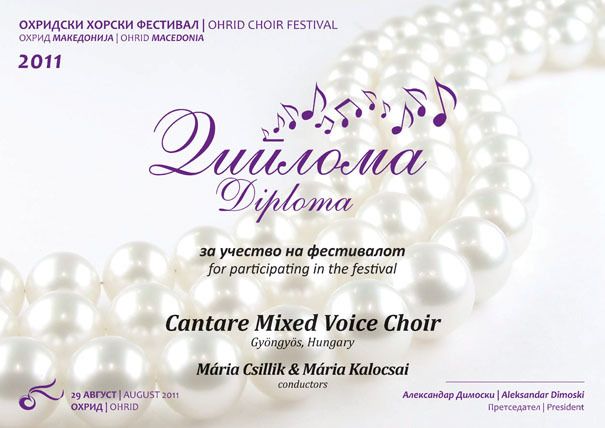 The choir has taken part in many competitions and festivals: International Choir festival in Malta (second place, 1992), International Choir competition in Darmstadt (silver grade, 1995), VII. International Choirfestival Budapest (silver grade, 1999) and has had countless guest appearances in Finnland, Germany, Italy, Austria and France. 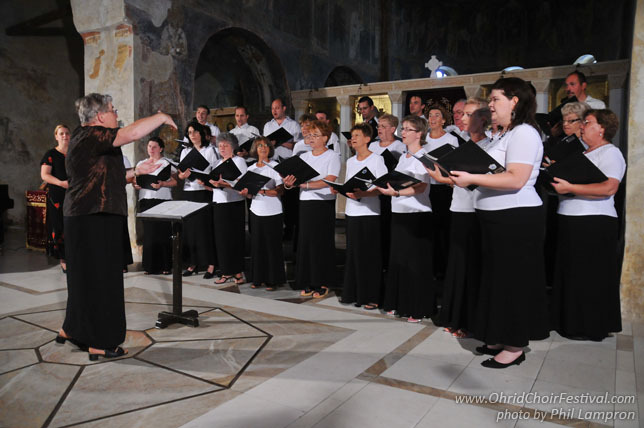 In 2009, the choir won the “Competition Choir – Ars Maior” title from KÓTA (Association of Hungarian Choirs, Orchestras and Folke Ensembles). 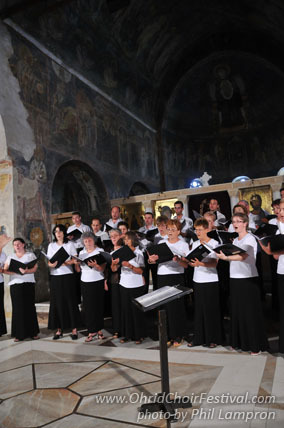 The Choir takes part in many domestic and foreign programs also. Every year they perform a major work in their hometown, like the Requiem from Wolfgang Amadeus Mozart or Carmina Burana from Carl Orff. Their town, Gyöngyös, is located in the Mátra Mountans, in north Hungary. Gyönyös has a colourfull cultural life and is known as the “Town of grape and wine”. 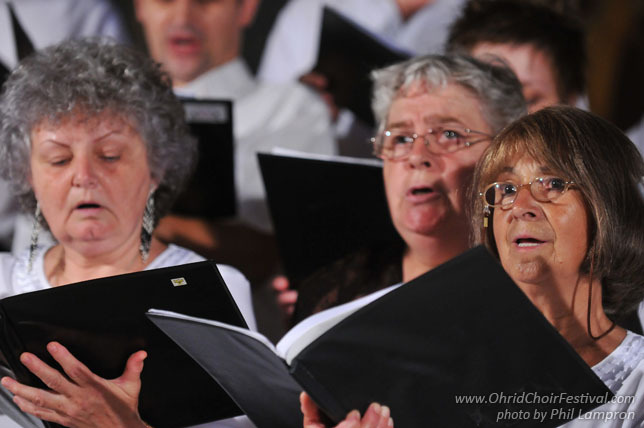 The choir is also part of this cultural life, and always takes part in the towns holidays and other events.